Hosting Family Over Thanksgiving? Follow These Tips! Blankets. Bring out some throw blankets and place them on living room couches or chairs. Nothing says “cozy” like a warm, fluffy blanket in this chilly weather! Lamps, and candles. Do your best to avoid overhead lighting and instead take advantage of the lamps on your side tables and candles on the coffee table. These lighting options provide a dimmer glow, and tremendously transform the feel of the room to a calmer, cozier atmosphere. Hot tea, hot apple cider, hot chocolate, hot coffee. Be sure to have warm drinks on hand for the chilly nights ahead! Set up a hot drink station on your counter with a basket of hot chocolate packets, tea bags, coffee, etc. so that your friends and family can help themselves and feel right at home in your home. Stock bedrooms, bathrooms, and the kitchen. Be sure that your guests have everything they need: toiletries, towels, blankets, pillows, snacks, etc. Keep snacks in plain view so that guests don’t feel uncomfortable asking for them, or going through your cabinets. Simple Décor. Keep the decorations simple. Too much clutter on top of all of your guests might make your space seem a bit overwhelming. A wreath on the door makes your home seem more welcoming, and scented candles inside will help to set the tone for a cozy evening. Also, be sure to keep the centerpiece on your Thanksgiving table simple. With lots of food and many plates around the table, you don’t want anything that takes up too much space. Relax! 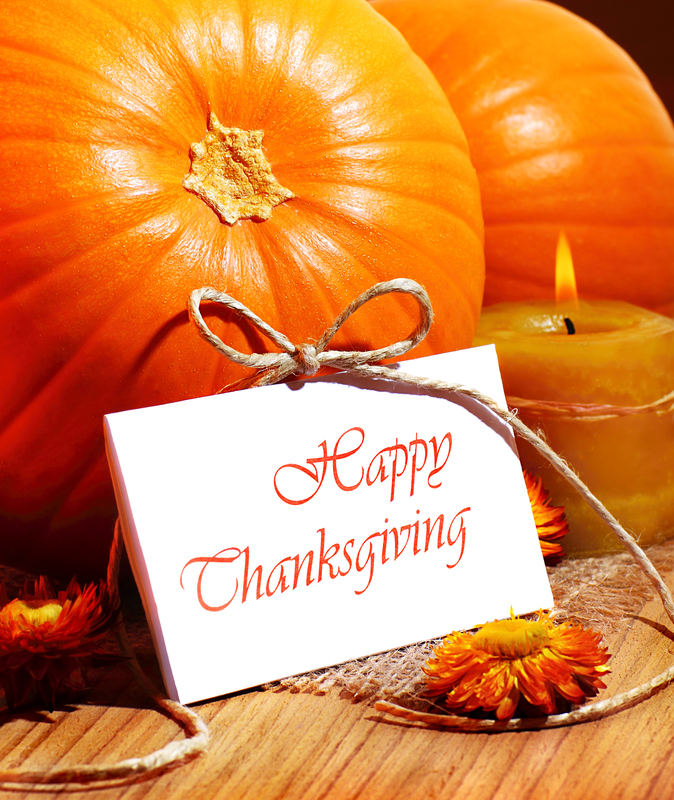 Thanksgiving is a time to be thankful for everything you have, including friends and family. It should be a happy, cheerful time; not a time to be stressed. Although hosting guests can sometimes be a stressful thought, take advantage of your time with them! Also, don’t be afraid to ask guests to bring a dish to Thanksgiving dinner or help with cleanup around your place. This will help to take some of the pressure off of you, and they will probably be happy to help out! By following these tips, hosting guests in your luxury apartment will be a breeze this Thanksgiving! This entry was posted on Tuesday, November 25th, 2014	at 4:33 pm	. Both comments and pings are currently closed.